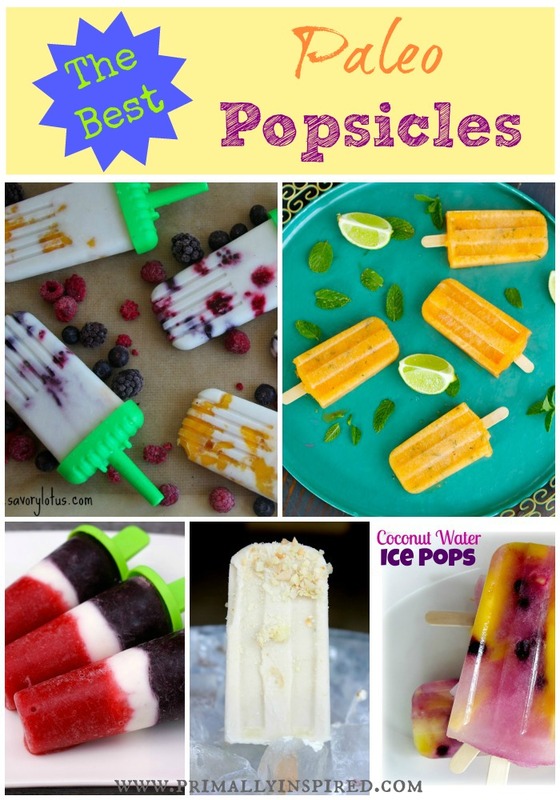 There’s nothing like a cold, refreshing popsicle in the heat of summer. 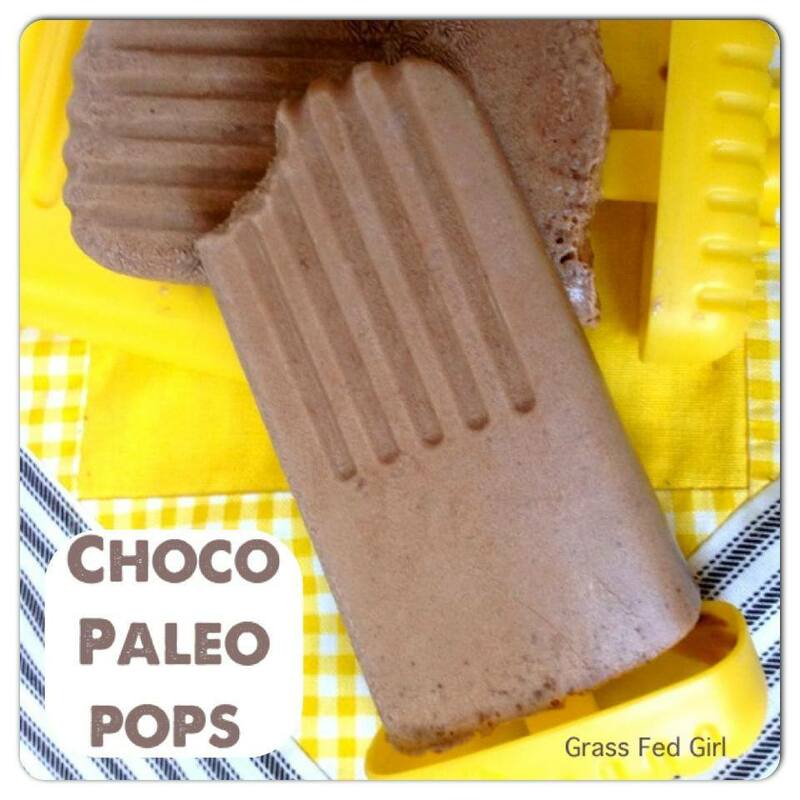 I’ve put together my favorite Paleo popsicle recipes from some of my favorite bloggers for you all to enjoy. 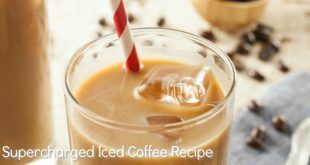 Each recipe is super simple and made with real ingredients that you’ll love. 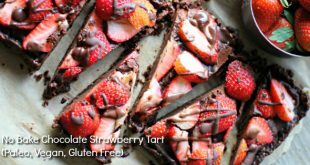 All are dairy and refined sugar free. 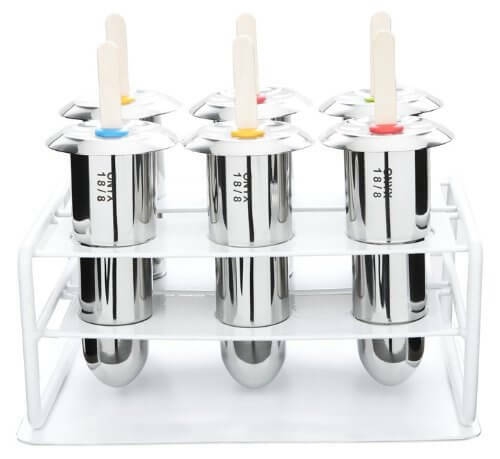 If you are looking for some good quality, eco friendly popsicle molds, here are 2 that I have and love. This is my favorite set because they are stainless steel. I’m trying to avoid as much plastic as I can, so I especially love this set. They are strong and durable and will last me a lifetime. I found these on Amazon here. Another good option is this silicone set. They work great and are dishwasher safe. I bought them online here. Real cacao is one of nature’s best sources of antioxidants so chow down guilt free on these super delicious choco pops. 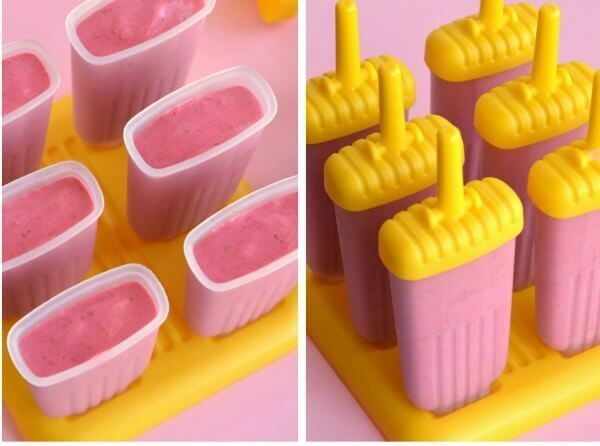 They taste just like fudgesicles, but without the artificial ingredients! What a brilliant idea from The Coconut Mama. These are just as delicious as they look and so easy to make! A creamy fruit pop without the dairy is a winner in my book! 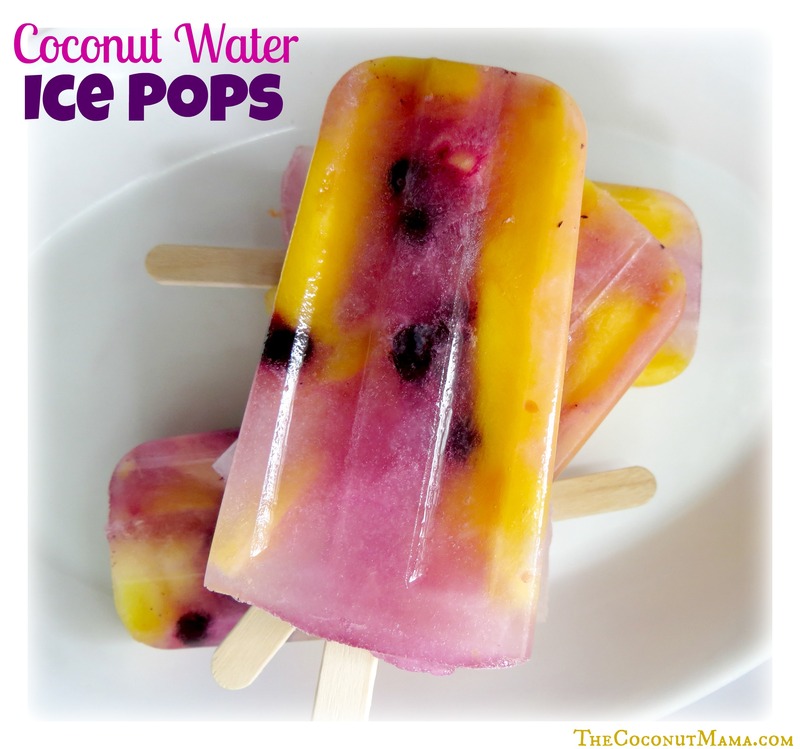 These are delish and you can use whatever fruit that’s in season! 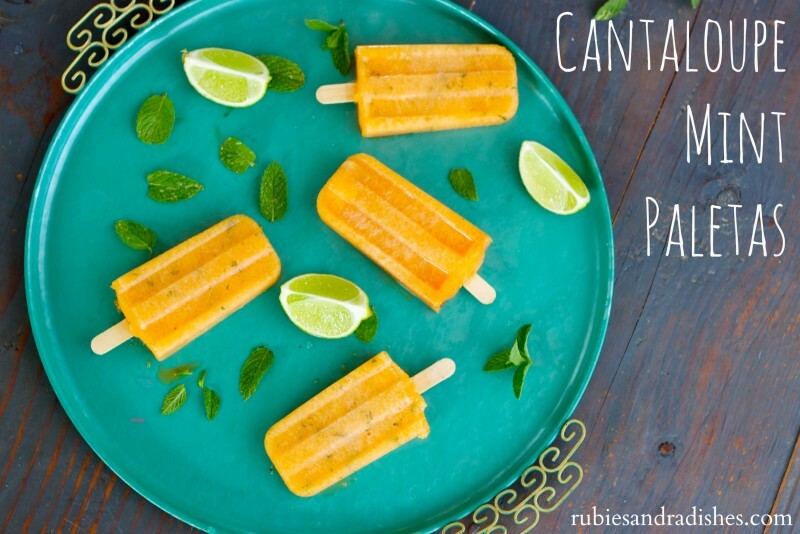 These are so refreshing on a hot summer day and the most gorgeous shade of orange. The mint adds an extra special touch! 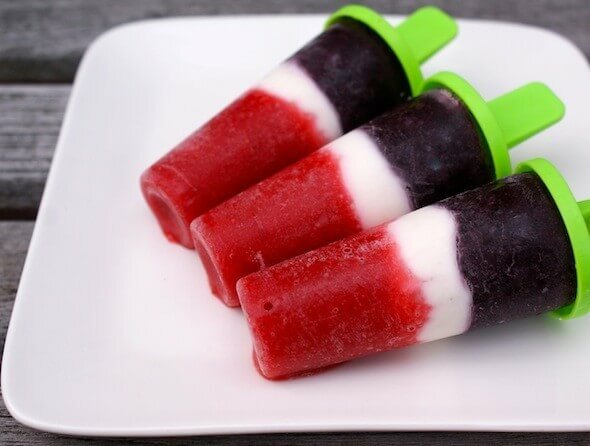 Real fruit is blended together to create a fun and yummy layered popsicle. I love my Kombucha and these pops are an easy and yummy way to get some extra probiotics! Can’t get your kids to eat spinach? This is genius from Hollywood Homestead. 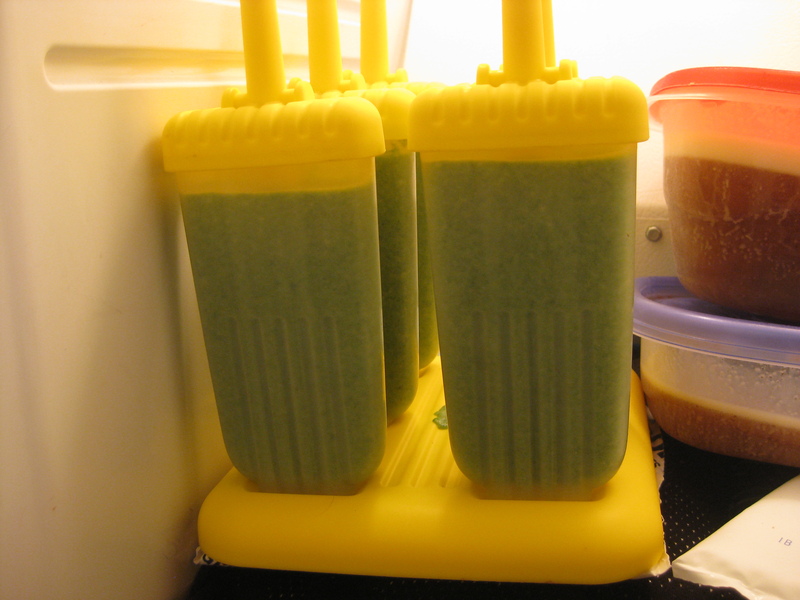 They’ll never know they’re eating spinach when you give them these yummy popsicles! 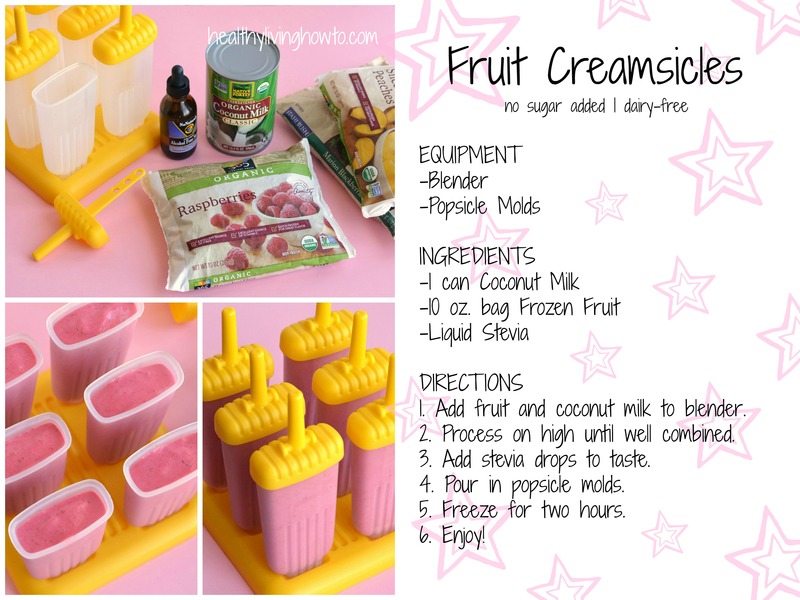 Kids gobble them up and ask for seconds! 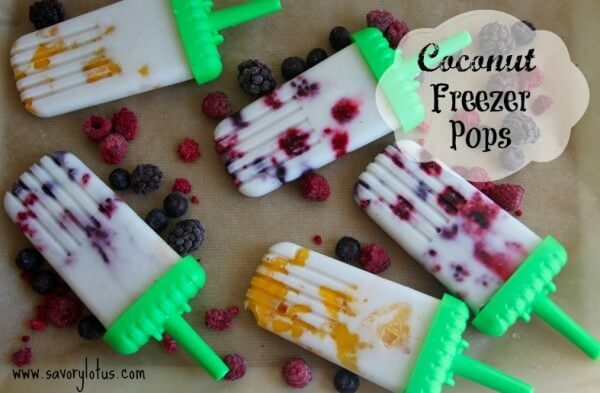 You can use any frozen fruit for these yummy creamsicle pops! 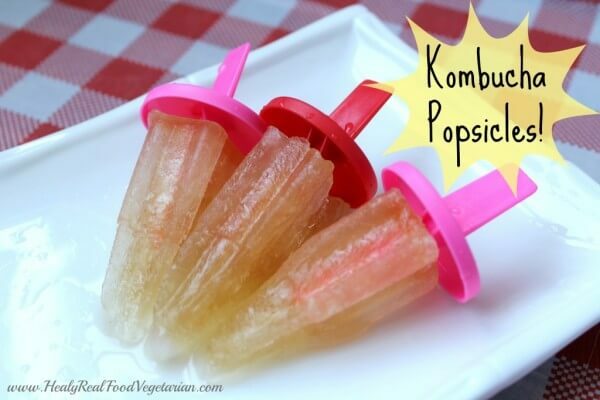 These are super refreshing and taste like a key lime pie! 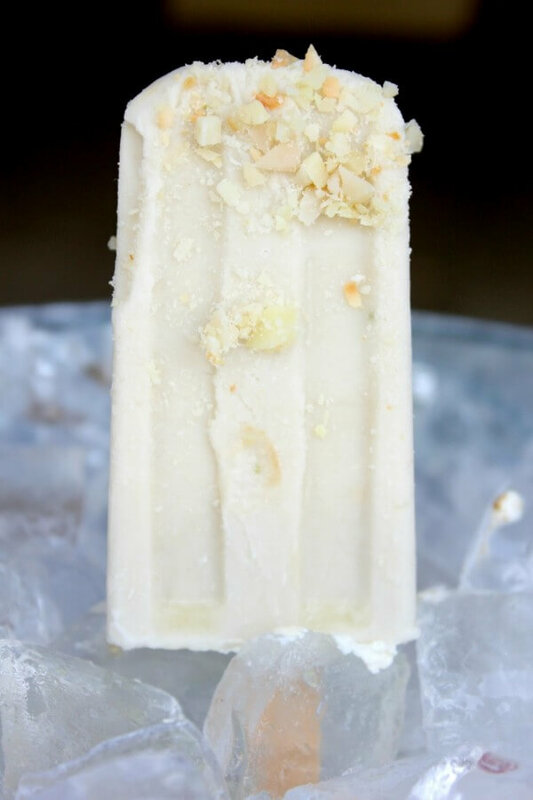 Both kids and adults love this flavor from the Coconut Mama! 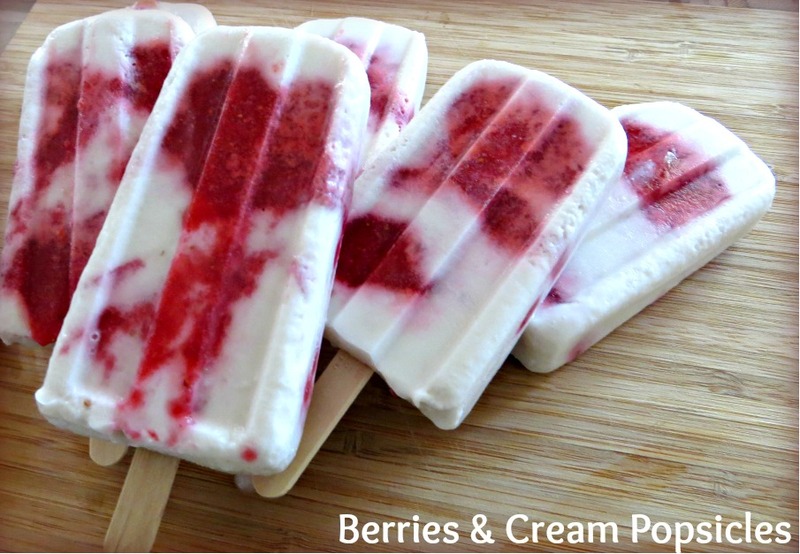 These are simple to make and dairy free, too. What a delicious collection! Can’t wait to make some of these!